Dear Colleagues, We are excited that you want to be part of the 2016 Community College Institute being held on June 24th hosted this year at Genesee Community College. 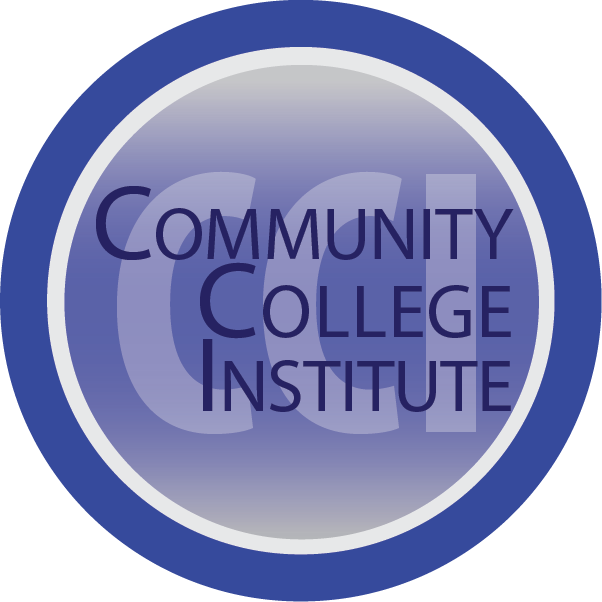 The Community College Institute is a focused institute-style curriculum identifying the complexities facing higher education and more specifically community colleges and the student affairs profession and providing the resources to affect positive change for the students we serve. The overall theme for this year's CCI is "Supporting Student Populations: Emphasis on Student Veterans." Program proposals are due March 28, 2016. CSPA-NYS will notify the coordinating presenters regarding the status of all program proposals by the end of April. If you have any questions about this proposal form, or the program proposal process, please contact Megan Wyett, Vice President-Elect for Professional Development or Cliff Scutella, Coordinator for CCI.